You'll be warm and full of Patriots spirit when you curl up beneath this New England Patriots Blanket. 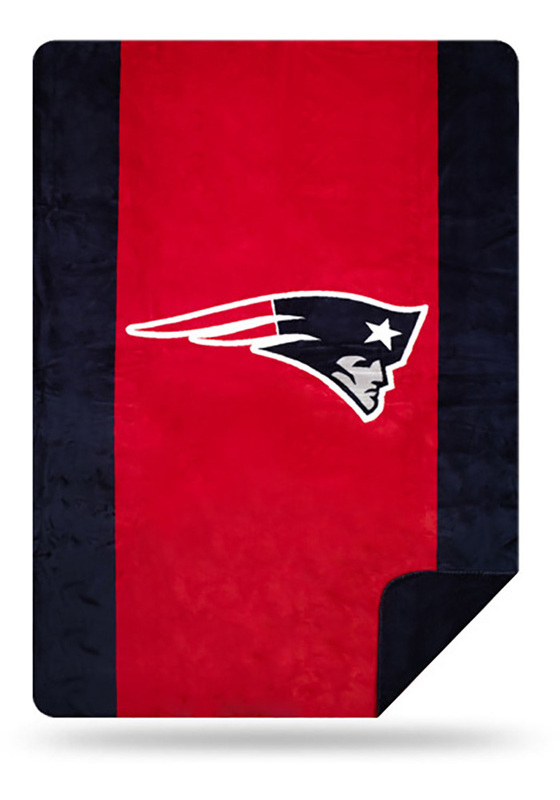 This Blanket features a licensed New England Patriots logo. This 60" x 72" microplush super-soft fabric feels like wrapping yourself with a cloud. 44% larger than your average blanket for true head-to-toe coverage. Go Patriots!